Tanjung Villa is a freehold gated and guarded residential property located along Jalan Bunga Tongkeng in Tanjung Tokong, Penang. 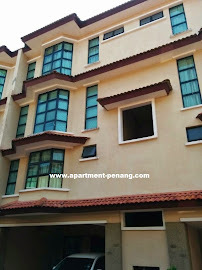 Tanjung Villa consists of 3-storey semi-detached houses and 4-storey duplex townhouses. The duplex townhouses has a built-up area approximately from 1,500 sq.ft. Built-up Area : from 1,500 sq.ft. 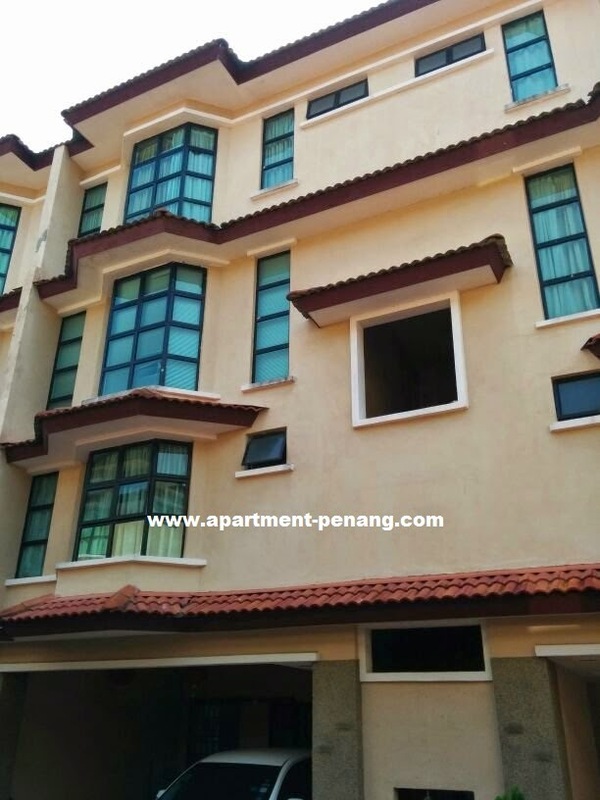 2 Storey townhouse at Tanjung Villas,Tanjung Bungah upper floor for sale 4 bedrooms 3 bathrooms fully furnished with 6 air conds at Rm850k nego.